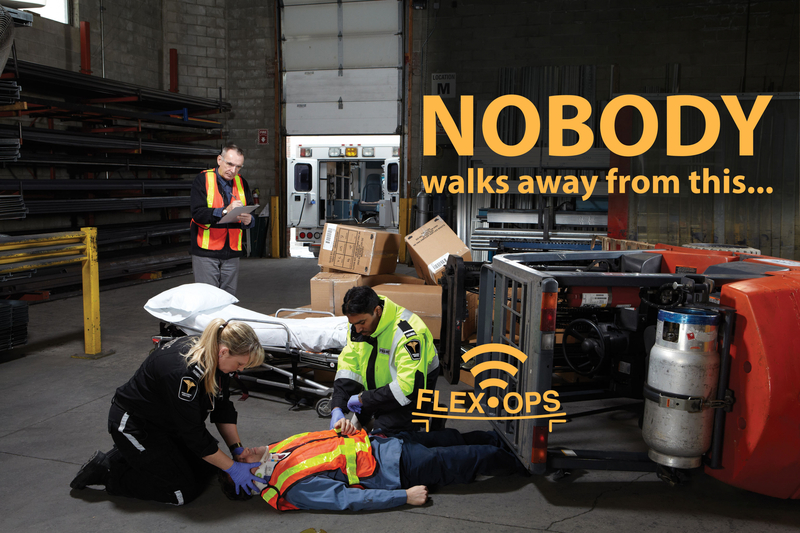 The FLEX-OPS enables you to make critical safety related business decisions based on real data. FLEX-OPS, through integrated technology, can be programmed to supply data on unsafe situations. FLEX-OPS can advise a supervisor how often a particular truck was in an unsafe overload situation, on which date and at what time. This remarkable data can then be used to improve training and reduce forklift maintenance costs. FLEX-OPS constantly monitors the maximum load weight the forklift can carry. It monitors the moment (‘load’ x ‘center of gravity’) on the forks. Moving the mast or moving the load will lead to different load weight limitations. Optionally, the FLEX-OPS can be equipped with a Data-Logger. The Data-Logger records when the lift truck is overloaded: date, time and overload factor are stored in the memory.This is a useful cost-saving tool because it enables you to make critical safety related business decisions based on real data. 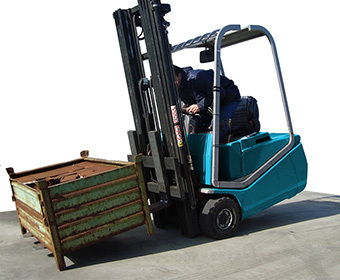 Prevent dangerous accidents caused by overloading of the lift truck. Help the operator deal with different load weights due to varying volume, humidity absorption and different dimensions. Enhance the safety of less experienced forklift truck drivers, such as temporary and part-time workers. Enhance your company’s safety policy. Help the operator to understand the lever effect as affected by the load placement on a platform when using order picking machines. Save on forklift maintenance costs as misuse of the forklift truck (attachment) is prevented or detected in good time. Increased awareness of the load weight leads to better use of the forklift truck and consequently a better work flow. 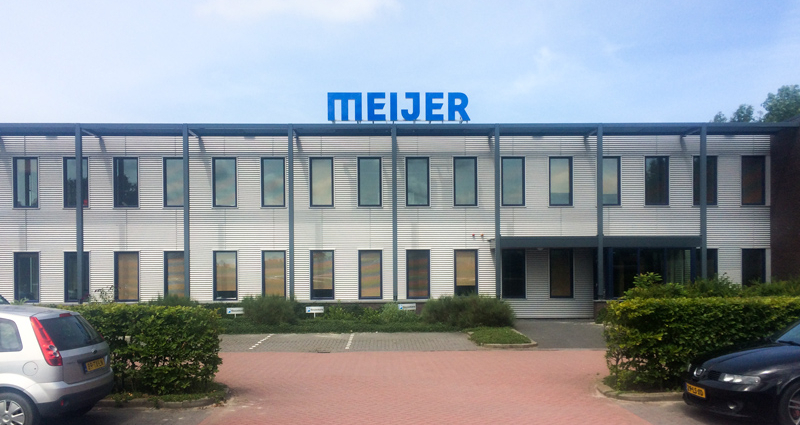 The Data-Logger records all actions that are not permitted with regard to load weight. This allows you to verify whether the lift truck is frequently overloaded.